We specialize in a number of plumbing services. Roto-Rooter offers commercial and residential plumbing services. From emergency plumbing to drain cleaning, sewer cleaning to pipe work, Roto-Rooter can help you with any plumbing problem. 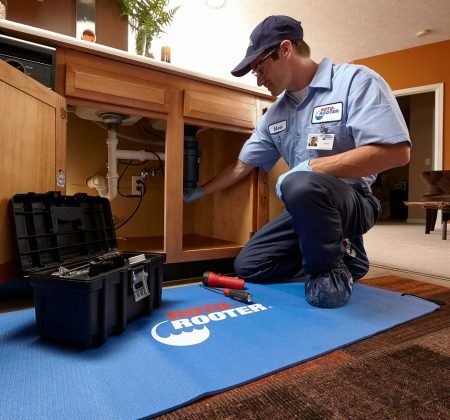 Roto-Rooter plumbers in Ventura, County are fully licensed and insured. No plumbing job is too big or too small for our experienced and professional plumbers. Schedule an appointment by phone or online we’ll come when it’s convenient for you. 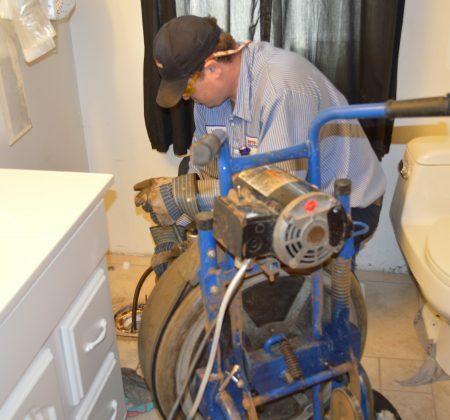 Roto-Rooter plumbers can cover everything from bathroom plumbing problems to kitchen plumbing solutions, as well as sewer cleaning and repair. Located in Ventura County. 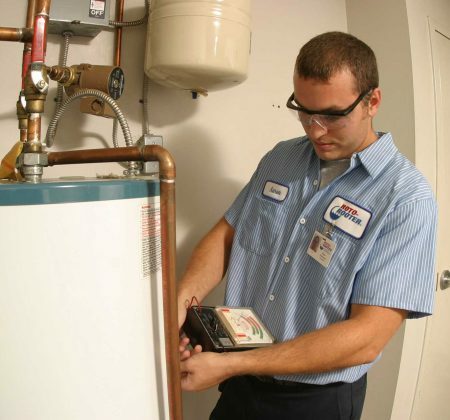 Roto-Rooter Plumbing & Drain employs only the best plumbers & technicians for plumbing repairs. We will professionally clean your drains. We professionally install water heaters. We professionally install garbage disposals. We will professionally repair your sewer line. We professionally install and repair toilets. Has your bathroom faucet suddenly developed a mind of their own? And you have a meeting to attend. Don’t fret. 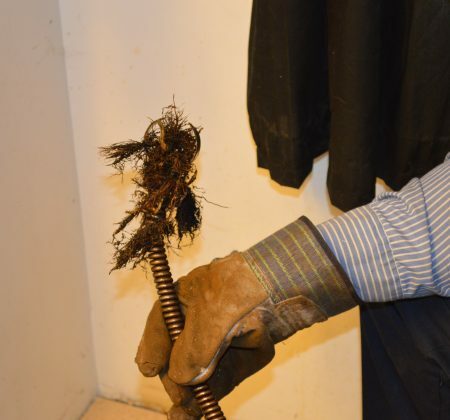 Plumbing emergencies do strike at the wrong time. That’s why, we, at Roto-Rooter, have a plumbing team ready just for plumbing emergencies! 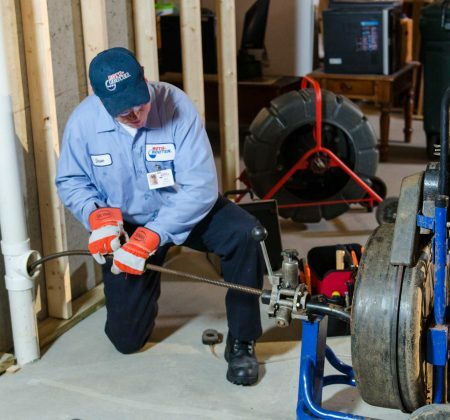 Experienced and Trained Professionals: Roto-Rooter is America’s favorite plumbing company since 1935. We have been servicing plumbing units for over 35 years. 24-Hour Emergency Services: No matter what time of day your plumbing emergency strikes, we are just a phone call away. We have trained our plumbers to handle all kinds of emergency with the greatest ease and expertise. Guaranteed Services: Our aim is to guarantee your happiness. When we leave your home, we leave with a certificate of satisfaction. Licensed Plumbers: All our plumbers have the license to work as professional plumbers. As licensed plumbers, they are aware and follow all industry standards. Latest Technology and Equipment: The plumbing industry has evolved considerably over the past few years. We have kept track of all the changes and improvements so that our customers get the best services. Best Services in Ventura County: There’s a reason why homeowners in Ventura, County trust us with plumbing emergency strikes. We have been servicing the area for over 35 years and with great results. Call Now at (805) 620-3700 for a Free Estimate or 24 Hour Emergency Plumbing! Called for urgent help. Jeff came within the hour. He was professional, thorough and very clean. Did a great job. Christine C.
Art came out on time (early even) and was professional, polite, and friendly. He worked through a complex clog systematically and explained everything along the way. Eli M.
They told me that they had to pull a lot of roots and mud out of the yard drain. I am really happy with the service that Roto Rooter did. They saved my house from being flooded. Andy M.
With cost effective residential & commercial plumbing services and emergency plumbing in city of Ventura, Oxnard, Camarillo, Ojai, Santa Paula, Moorpark, Thousand Oaks, Westlake Village and Simi Valley we are ready for any situation. Roto-Rooter Plumber Ventura also offers Eco-friendly drain cleaning products that will take care of your plumbing problems and protect the environment at the same time. 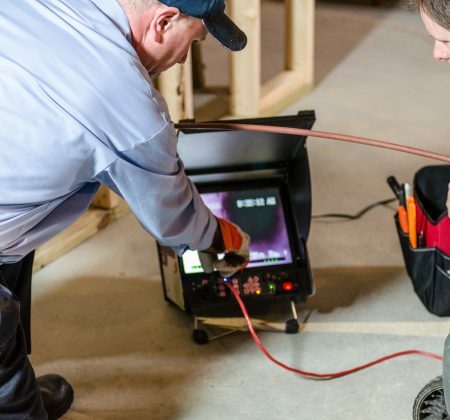 Our courteous and efficient plumbers are qualified for video camera line inspections, leak detection, line locating, septic tank pumping, preventive maintenance, water heater installation, under slab repairs, sewer line repair and replacement, and more.